As the insurance sector is booming in business all over the world, it has become necessary for all companies and agents to stay ahead in the rat race. It has become essential to have a website to establish trust and win clients. 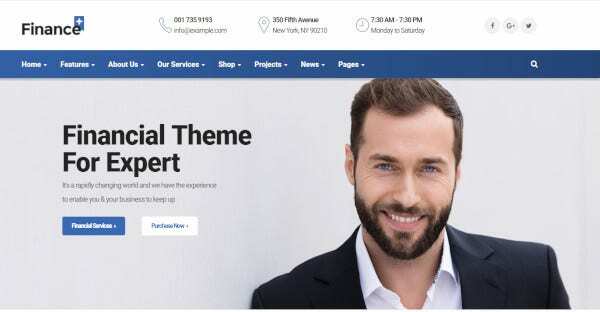 Various WordPress themes have given the opportunity to build a website without professional help and here is the top 19 list. 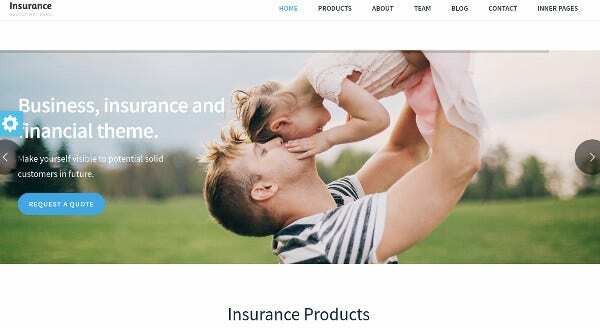 This WordPress theme is perfectly designed for insurance firms. It is a very niche, professional and smart theme to showcase the insurance services and the products one offers. 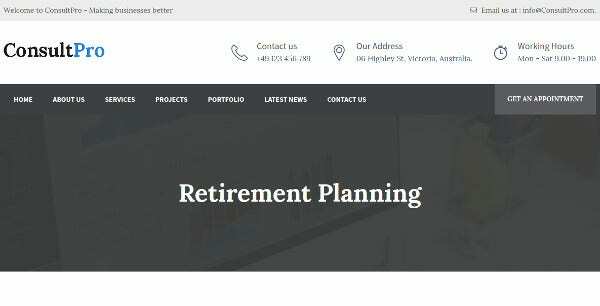 Target high-end businesses and do wealth management with its tailor-made templates and has multi page designs of the homepage to choose. The themes are straightforward, and one can easily customize them. Enhancing customer traffic building a website through it is perfect. 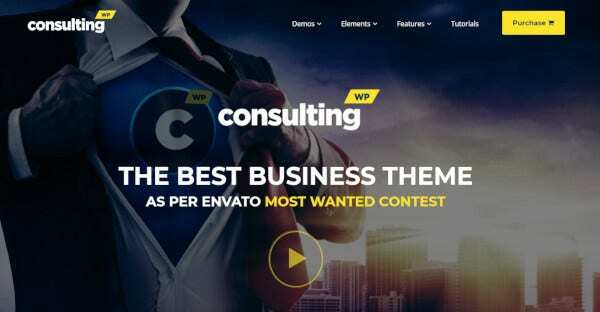 This consulting theme is integrated with e-commerce for selling products, services, and online bookings. There is an event calendar, career listing ad testimonial page. Perfect for individual insurance agents, small insurance companies and other finance-related firms. The layout is professional and clean. There is slider option, product gallery, call to action, find an agent option, claim center along with contact pages in the template. The layout builds trust amongst clients. 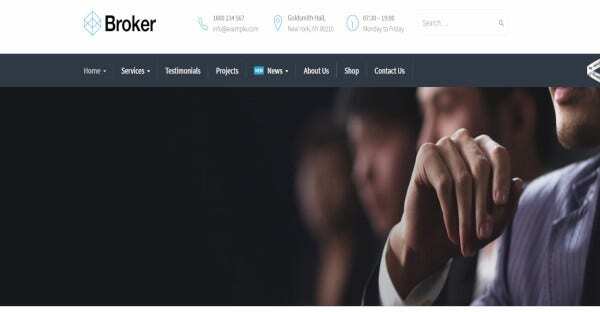 One of the best corporate and company WP themes to cater to all types of organization – big or small. 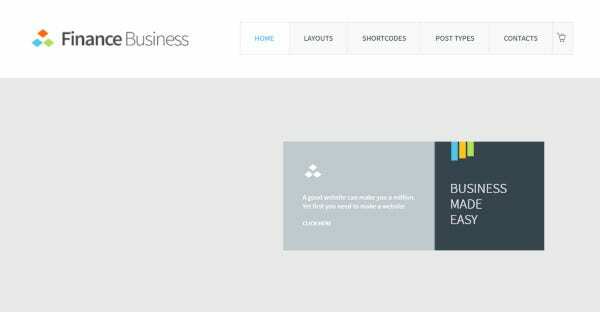 The shortcodes, widgets, layouts and the templates are very user-friendly to customize and build a webpage. Project your products on each page with multiple page options. One can add contents custom projects and profiles and write blogs in it. It has a top-down approach and creates trust with its polished and professional WordPress themes. It is suitable for health and vehicle insurance and has multiple menu options like testimonials, pricing plans, rates, and staff profiles. Anyone can customize the themes with the visual page building functionality. It is one of the classic themes to showcase the insurance business. This WordPress is very popular for health & medical insurance. The 9 templates have different concepts, and there are 20 homepage layouts. It comes with Visual Composer and Ultimate Addons plugin. It has PSD File inclusion for high-end customer support. 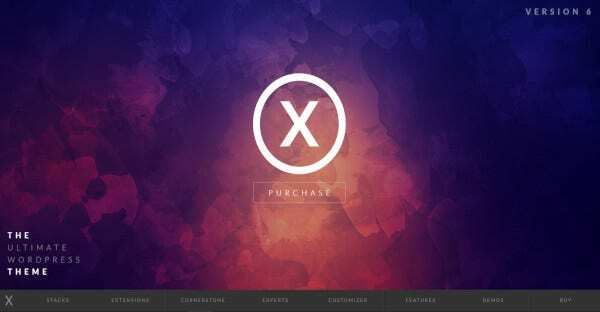 This WP theme is well coded and built cleverly. It includes HTML5, CSS3, Parallax and AJAX. The Visual Composer plugins enhance the payment options with WooCommerce or the Commerce Gurus plugins. Designing the webpage is not at all tough using the tools of this serious professional WP theme. 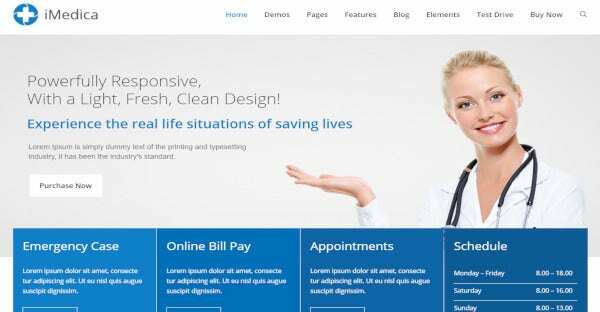 It is a powerful WordPress theme for creating professional websites for financial and insurance services. There are multiple features and is SEO compliant. The drag and drop menu allows to place the elements at the right place, and the templates are quite easy to edit and customize. There are limited homepages, but they are impressive to build a perfect website. The Visual Composer and the Slider revolution plugins work fast to design the internal templates. They come with the package. 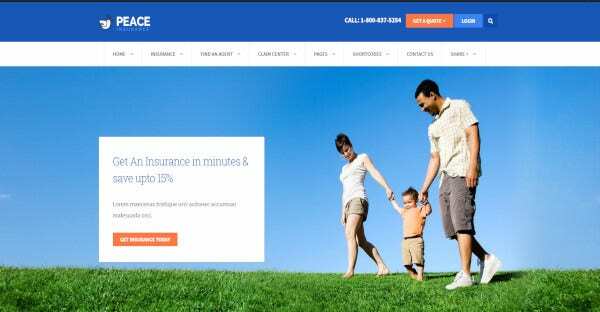 ConsultPro is one of the leading WordPress themes for having insurance web pages. 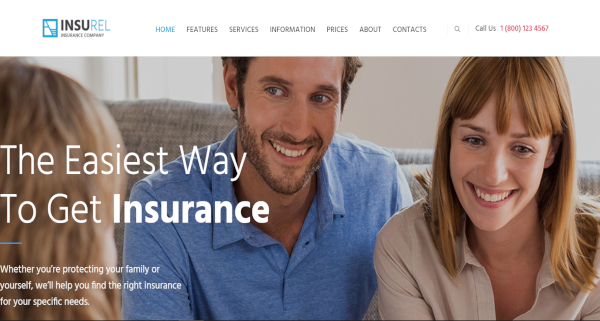 It is the latest, and the most modern insurance WordPress theme and is a hit from the beginning. The animated slideshow attracts the attention of the clients from the homepage itself. There are many other smart features, and it is perfect for any types of insurance business. This theme has a page builder which is super powerful. It allows customizing the themes with the drag and dropping option. Adding blogs, portfolio, personal page or testimonials are very easy. FinancePlus is very simple to understand and create your insurance website. It is another modern WordPress theme that provides 4 pre-made homepages. They are beautifully designed although customization is allowed. It is fully optimized for using GDPR or Gutenberg update. The drag and drop option provided by WPBakery page Builder allows you to place multiple elements on the pages at the right places. 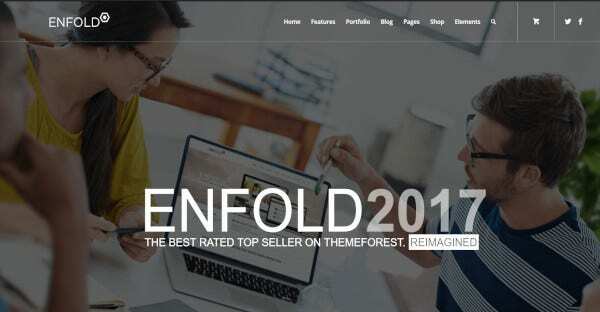 The creators of this WordPress theme has done in-depth research and launched this. 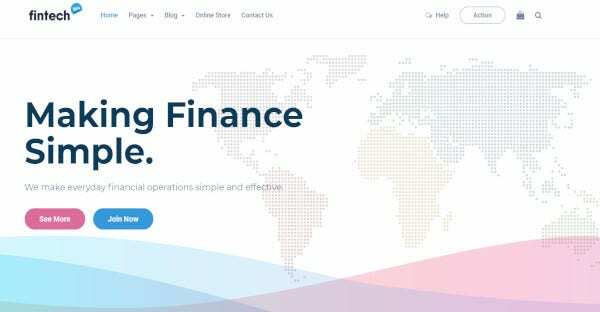 It is tailored for doing financial, consulting and brokerage business and has customizable features like the progress bar, pie chart, and graphs for the presentation of products and services. Avada is one of the power-packed multipurpose WordPress themes that has immense power. It outsmarts other templates in the insurance sector with Fusion Builder Visual page Composer, Layer Slider, Elastic Slider, and Fusion Slider Plugins. It allows customized designs with a shortcode generator for website building. 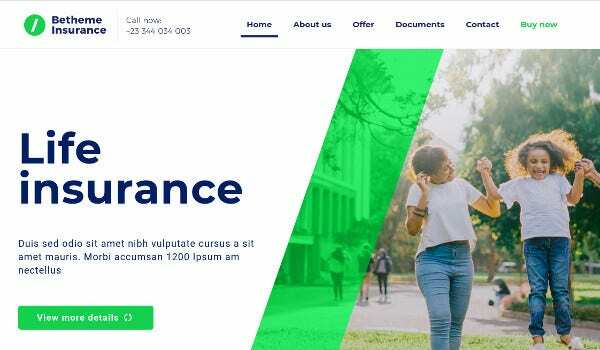 This responsive multi-concept WordPress theme allows combining styles and natures of businesses in the Insurance and financial sector. The MegaMenus handle tons of web content. The animations and stylish transitions along with the image lightbox make your website unique. 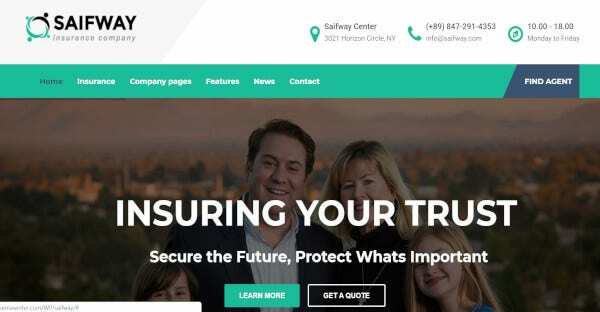 A minimalist and clean fresh-faced, clutter-free WordPress theme that is brilliantly designed to showcase your insurance and allied businesses to clients. The Drag & Drop Template Builder allows creating any layouts one wants. WooCommerce plugins are integrated for e-commerce. 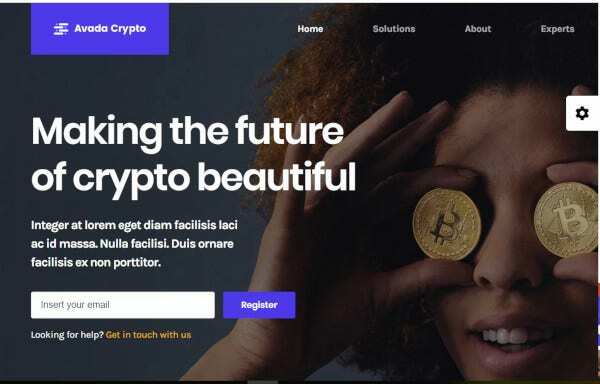 BeTheme allows having a cutting edge website with the help of the Muffin Builder Page builder having all the excellent options for customization, animated revolution Sliders, and sticky Headers. It is a mobile-friendly WordPress theme and is SEO and Toast compatible. It is Contact Form 7 and WooCommerce ready. SALIENT has robust portfolio options and layout options. The grid blog layout and the masonry options are also included. The setup is effortless, and the website can be created within minutes. 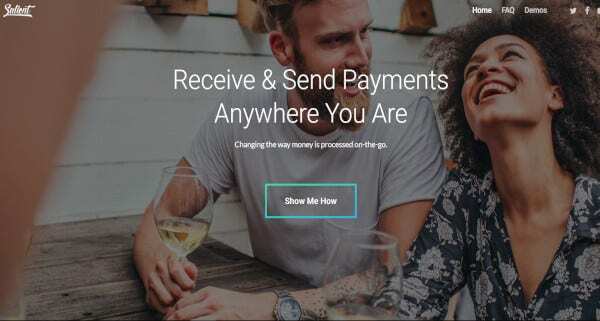 WooCommerce supports this platform for e-commerce business. Every browser supports this theme. Jupiter is exceptionally modern having features like portfolio paged enabled to Parallax, page layouts and MegaMenus. The drag and drop menu is intuitive to put elements at the right places. It is also SEO ready. The template has a smooth scrolling function for maximizing the content. 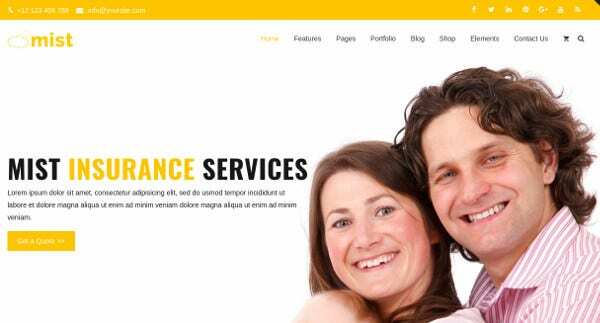 With the above WordPress themes, making insurance websites are no more a difficult task. There is no need to hire professionals for building sites. Using any of the above themes is going to keep the agency or the firm ahead of others in the tough competitive market.